A crown cork holder? NO, better! The official bottle opener of Hier-gibts-Bier.de. 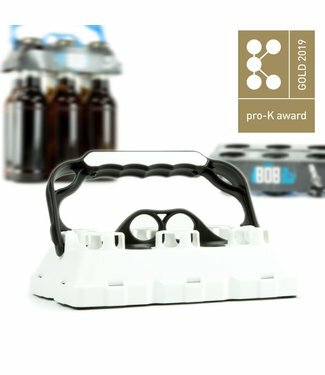 The unique bottle carrier for up to 6 glass bottles. 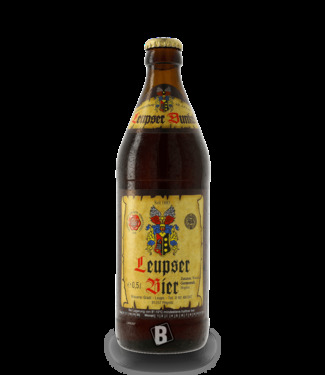 Whoever has tasted a Franconian beer knows that the hop juice from the Franconian region clearly stands out from the rest of Germany. The noble and pure taste has not sprung from nowhere. Well over 300 Private breweries dedicate themselves in Franconia to the art of brewing with traditional know-how and passion handed down over generations. 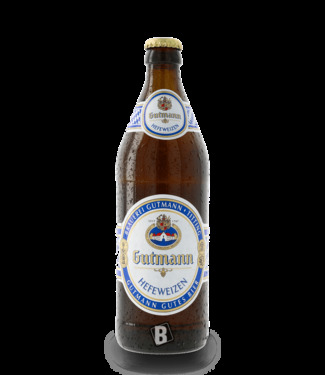 So that you don't have to call countless beverage markets to ask for Franconian Zwickl, Weißbier, Pils & Co, we offer you in our shipment a large and constantly growing selection of Franconian beers. Ordering tasty and exquisite Franconian beer has never been so easy. 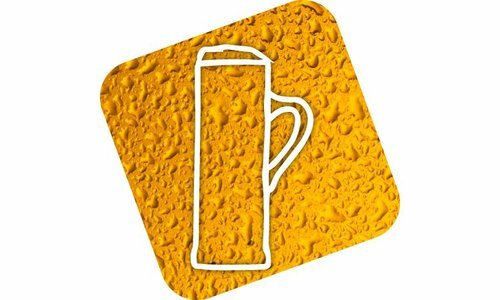 Large customers find a reliable B2B partner in our beer specialized trade and profit from our dispatch of pallets. 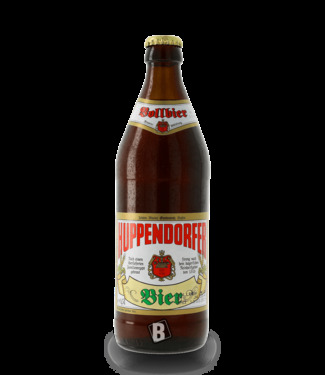 You are looking for a certain variety, which you did not find in our Beershop? Then you have found in us a beer mail-order company that sets everything in motion to get you the beer of your choice! We do not only want to sell beer online in the future, but we want to establish ourselves as THE beer mail order company for Franconian hop specialities, whose assortment leaves nothing to be desired. Therefore, your feedback is not only highly welcome, but expressly requested. How Franconia stands out from other German regions when it comes to the art of brewing is quickly explained. The Bavarian purity law and the impressive variety of beer types make the difference. Franken boasts about 300 breweries and has earned itself the name "Land of 1000 beers" through its impressive variety. 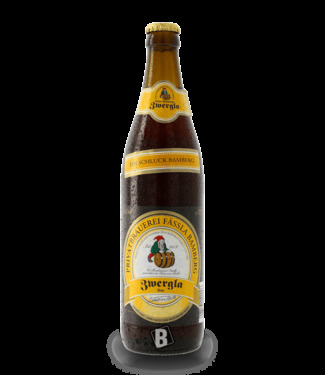 Beer from Franconia thus contributes significantly to the international recognition of Bavarian beer - with the highest brewery density in the world. Especially Upper and Middle Franconia burst with traditional Private breweries that have already produced "Craft beer" when nobody knew the trendy term yet. The famous Franconian beer street runs right through Lower Franconia and the pleasure region Upper Franconia. A route, which not only has to offer the wonderful nature of the Franconian Switzerland, but also beer from Bamberg and numerous historical breweries, which have dedicated themselves for centuries to the Franconian Braukunst and their traditional and unchanged prescriptions. The beer capital Bamberg with its 11 breweries and numerous rustic beer cellars is also worth a visit. 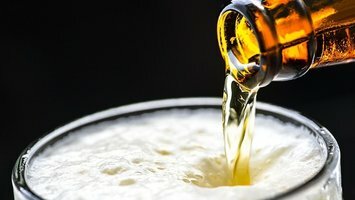 The fact that the good reputation of the Franconian beer has rushed in the last hundred years around the whole world. Together with the area around the Lichtenfelser Land and the Staffelberg, the Bamberg region forms a real beer mecca beeing visited by numerous national and international beer lovers every year. When the Free State of Bavaria is associated with first-class beer all over the world, it is only fair that our wonderful Franconia is also highlighted. Some tourists may think that Bavaria and Franconia are one and the same, but in Bavaria one sees things a little differently. Somehow there always seems to be an invisible border between Franconia and the rest of Bavaria with which the locals absolutely agree. Perhaps this has even driven the growth of the art of brewing in Franconia a little bit. We do not want to elaborate on this theory further, but are simply grateful for the Franconian beer variety and are pleased to be able to offer you Franconian beer also online. What makes Franconian beer so special? Franconia can only smile at the fact that the whole world is currently crying out for craft beer. Ultimately, the hip term Craft Beer is used for hand brewed beer that is brewed exclusively with natural ingredients and love by small and independent breweries. Since the term Craft beer comes from the USA, we also want to turn our attention briefly to their definition of Craft beer. In America, there are certain rules that a brewery must follow in order to be allowed to call its end product Craft Beer. Those rules are the following: - no more than 25% of the brewery may be controlled or owned by larger alcohol groups. 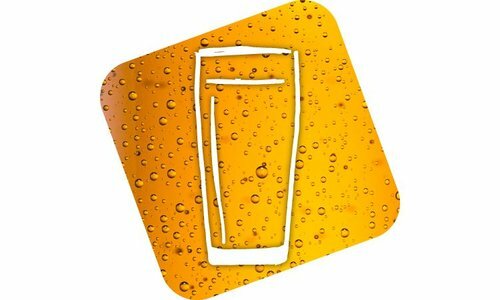 - the brewery must not produce more than 10 million hectolitres of beer per year. 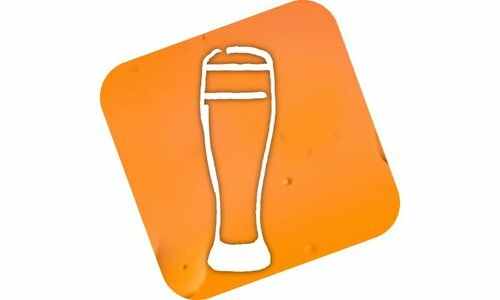 - A Craft Beer brewery must brew predominantly traditional beers made solely from malt, water, hops and yeast. As you can see, these are prerequisites that Franconian microbreweries have always fulfilled. Our beer can therefore do without the "Craft Beer stamp" with an easy conscience. Since Franconian beer varieties have always been subject to the Bavarian purity law of 1516, real beer connoisseurs know that they can rely on the quality of our Seidla, rich in tradition. You don't want to take a long journey to enjoy Franconian beer? Then simply order your crate of beer conveniently in our Beershop and we will deliver our popular barley juice directly to your door. Always drinking the same type of beer is comprehensible. Once you've found a good beer, you like to stick with it. 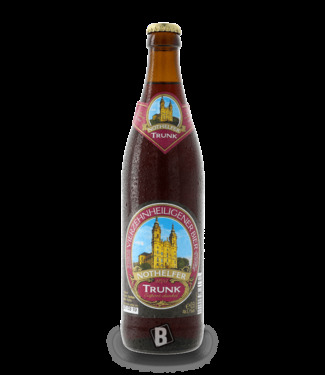 But if a region like Franconia has to offer such a groundbreaking variety of beer to, then you should also discover and enjoy it. 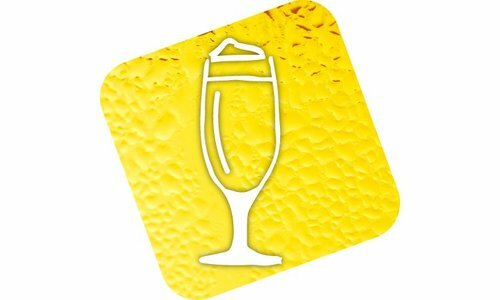 Therefore, we made it our business to tickle out of the typical beer lover the joy of experimenting and to offer in the individual crate of beer or Mixed crate and beer subscriptions. So you can choose between Franconian Pils, Kellerbier, Zwickl, Weißbier, Rauchbier and dark beer and put together the crate of your choice. 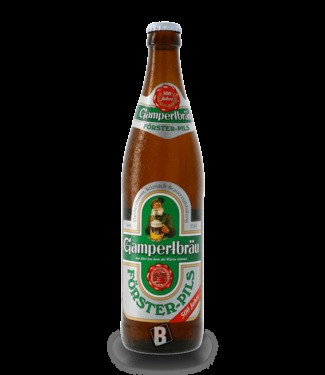 Besides, we offer exquisite Bockbier specialities, which one finds normally outside Franconia only rarely. By the way, it is worth ordering several crates at a time, as our beer shipping is free of charge for orders over 69 euros. Of course, our beer shipping is always insured. In case of damage you will get your money back immediately. So there's no reason anymore to drag home second-rate beer from the discount store. Our spectacular selection, consisting of fine barley juice from over 70 private breweries, awaits you in Biershop at Hier-gibts-Bier.de!